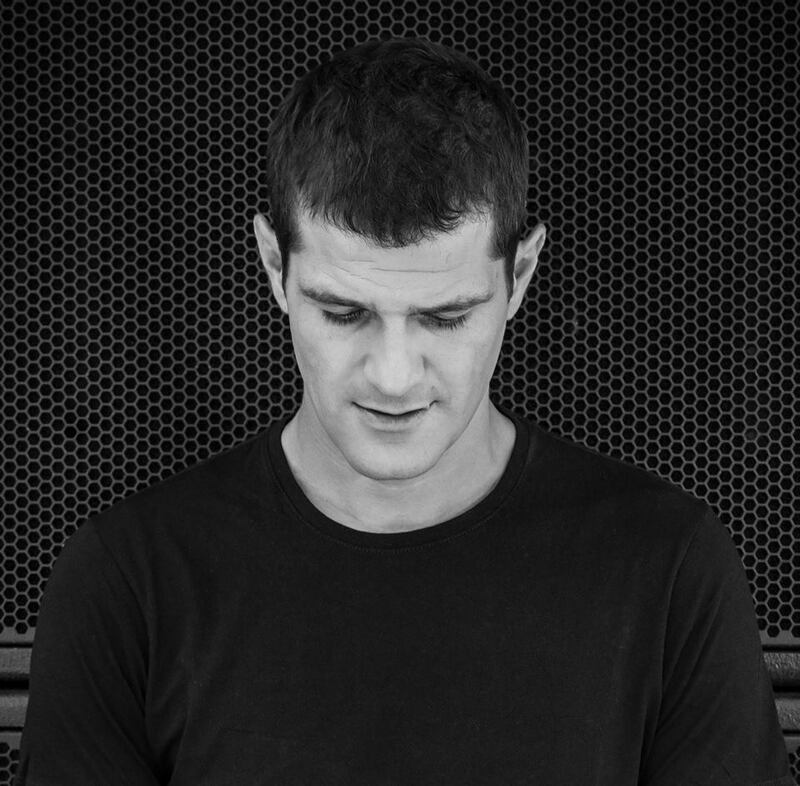 Andrea Oliva is coming on The Martinez Brothers Cuttin' Headz label with the Long awaited Vermona Ep! - Track? !D. Home » Andrea Oliva » Feel Privileged » Geo Myros » Tech House » The Martinez Brothers » Updates » Andrea Oliva is coming on The Martinez Brothers Cuttin' Headz label with the Long awaited Vermona Ep! Andrea Oliva is coming on The Martinez Brothers Cuttin' Headz label with the Long awaited Vermona Ep! This package 2 killer remixes from Steve Rachmad & Sterac.